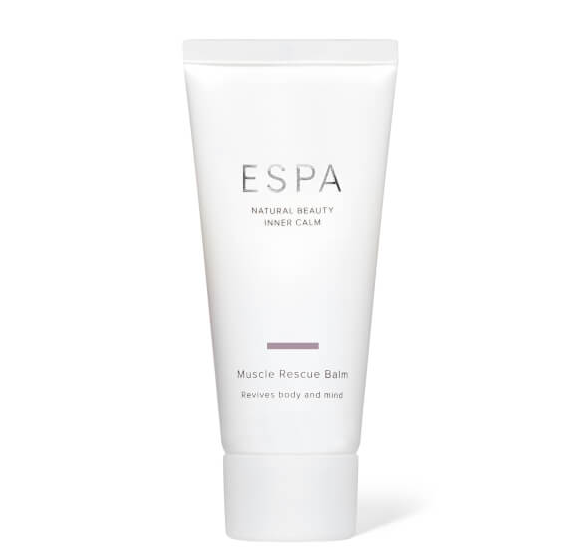 Beauty brand ESPA has announced the launch of two new products and its latest treatment; Fitness Shower Oil, Muscle Rescue Balm, and the Strength & Resilience Massage. A warming body oil to soothe and relieve tired muscles is blended of naturally derived cleansers including coconut and olive oils which gently cleans the skin, peppermint, eucalyptus, clove bud oil and rosemary to awaken the skin. , Lavender helps calm a busy mind, while Sweet Almond Oil deeply nourishes for beautifully soft, supple skin. This warming body oil is best used before or after exercise. An invigorating treatment balm for hard-working muscles for use pre or post workout to soothe tired muscles. Intensely cooling Peppermint and Eucalyptus revive muscles, while warming Clove Bud and West Indian Bay Oils help to soothe and restore body and mind for an overall sensation of soothing and relaxation. ESPA new signature treatment helps to revive tired muscles and bring a renewed sense of wellbeing and clarity to the mind and body. 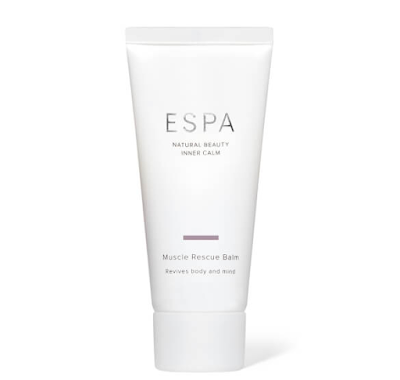 Pure aroma therapeutic formulas of Eucalyptus and Tea Tree within ESPA’s NEW Muscle Rescue Balm are used to soothe muscular aches and pains while the body is cocooned in warm towels to aid relaxation. 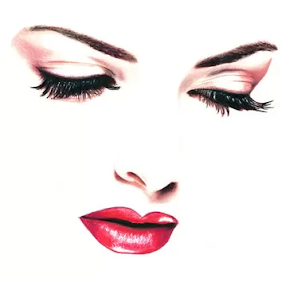 Advanced techniques such as Yogic stretches are performed to awaken the body, whilst a reflex foot massage stimulates major organs such as the lungs, diaphragm and sinuses – which have a direct link to the body’s resilience. The treatment finishes with a sinus release and scalp massage to complete the journey. 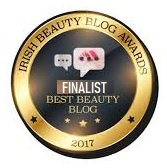 The Fitness Shower Oil will be available to buy for €44.00 The Muscle Rescue Balm €35.45 from ESPA Spas, salons and espaskincare.com The Strength & Resilience Massage will be available (from) €90.00 at selected ESPA Spas and Salons nationwide.